How has your week been? Super busy again for me, work has really picked up and all of a sudden my day is over XD Oh well, I have been quietly beavering away at getting things reviewed. 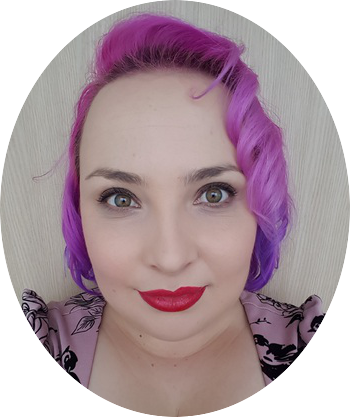 I have a blog post for you today that has long been neglected. 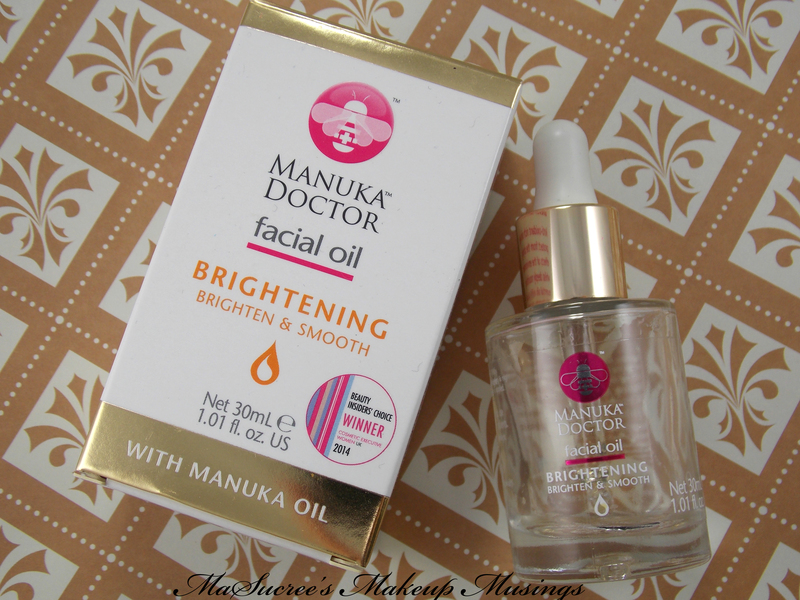 I received the Manuka Doctor brightening oil some time ago and I am only writing about it now. Woops 😮 So here it is finally! How is your weekend going? Mine took forever to get here, but it is nice and relaxing and I finally got near my laptop. 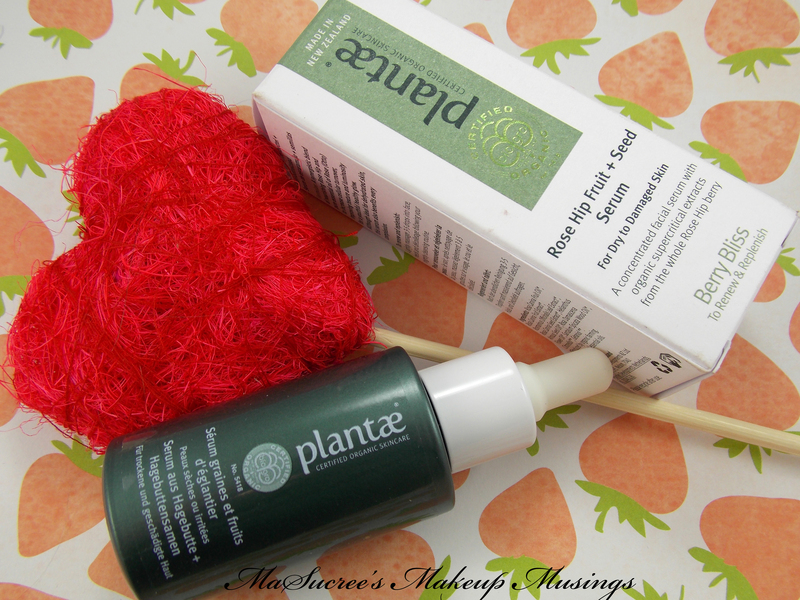 Today’s review is for a product I was sent back in February, (woops!) 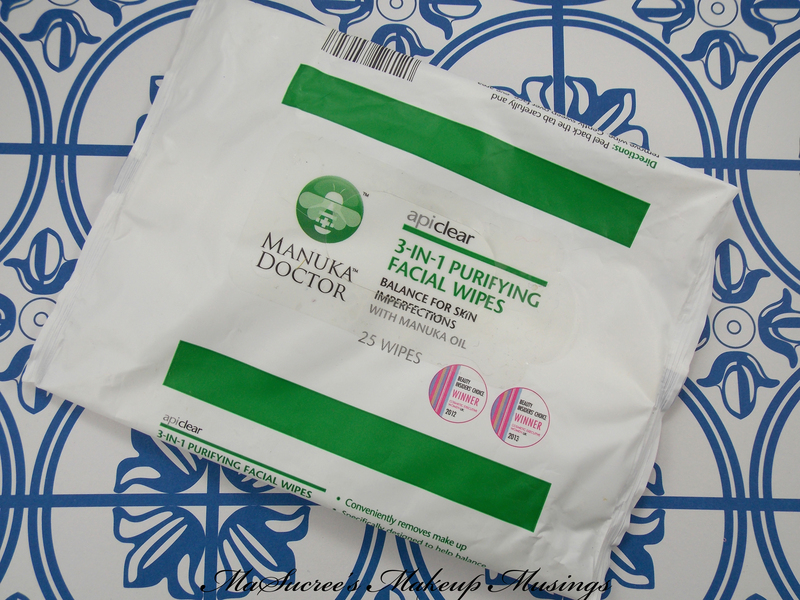 Manuka Doctor’s Purifying Facial Wipes. 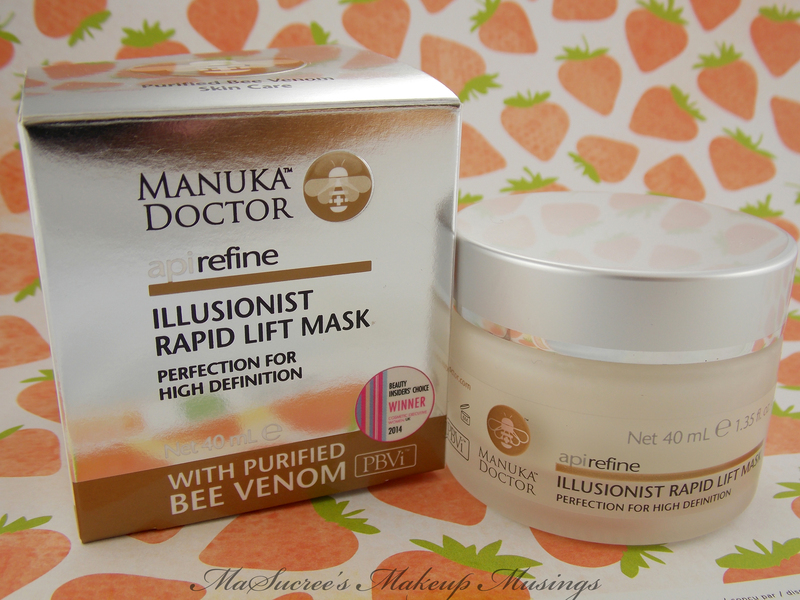 I have reviewed Manuka Doctor before and was excited to try something else for them. I had also been on the hunt for a makeup remover. So lets see how it did. Lets see what its all about.